Tips to protect conversations, photos and videos that are exchanged through one of the most used messaging services. 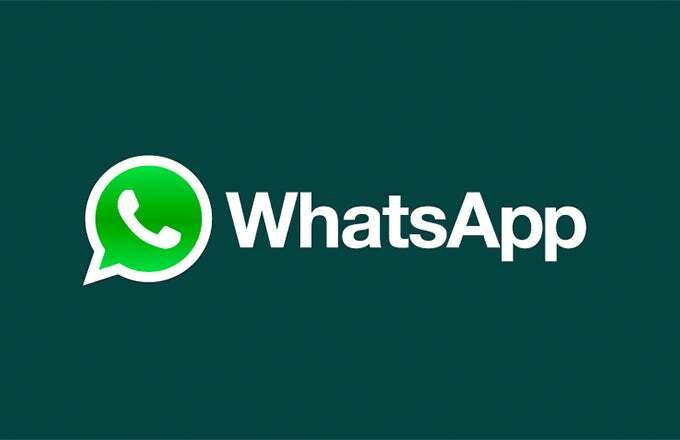 WhatsApp is one of the most popular messaging services: it is practical, simple, free and, above all, useful because today there's hardly someone not using it. But as it brings benefits it can also generate several headaches. Especially when private information also intimate conversations are exchanged using WhatsApp. Hence it is important to take precautions to prevent private data from falling into the wrong hands. While the messaging service does not facilitate such option, there are other applications that are specifically designed to fulfill this function. One of them is Lock for WhatsApp, which allows you to set a password to enter the service. Another option is AppLock that not only serves to protect WhatsApp but also to protect any application of the smartphone. Access can be restricted by setting a password, pattern or fingerprint. Both alternatives are for Android. There is a function within the settings section to prevent WhatsApp notifications from being viewed from the lock screen. You must enter in Settings / Notifications and there to deactivate the option that says View on the blocked screen (in iOS) or Hides notifications on the lock screen (in Android). This is a precautionary measure that is critical, especially if the cell phone gets stolen. Using this option will prompt the user to set a six-digit code that will then be required each time a new session is started. To activate this alternative you have to enter into WhatsApp's Settings / Account / Verification in two steps. One of the complications of WhatsApp web is that there can be more than one active session simultaneously without the user noticing it. To verify that this does not happen you must enter in Settings / WhatsApp web and verify what the sessions are open. SUSPICIOUS boyfriends are largely using WhatsApp web to spy on their Girlfriends. 5. Avoid messages from strangers & don't retaliate (Reply). Last but not least, it is suggested to always avoid opening messages from unknown senders or with suspicious promises such as big discounts or free travel. Usually, include links to fake pages that upon entering can steal user access data. Even if someone finds your number unless you open or reply the person may feel you are using different number for WhatsApp, Unless you've saved the number to your contact list.